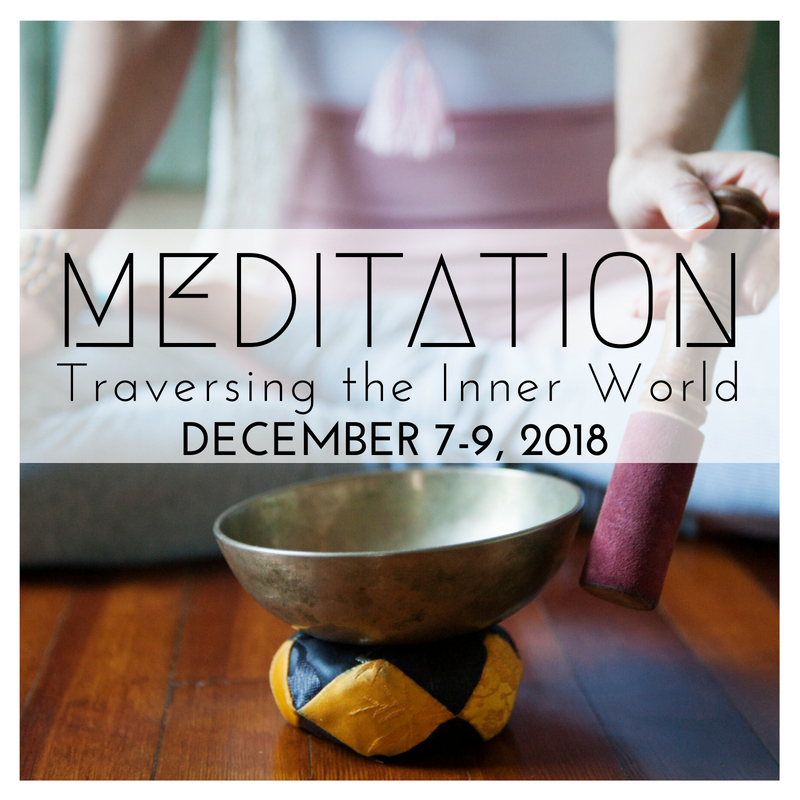 In this workshop on the Chakras System led by Corinne Gervai of Euphoria Yoga in Woodstock we will explore what these energy center are, where they are located, what the sounds, senses, colors, elements, symbols that are associated with each one are and how they relate to various aspects of our lives. We will also explore how to weave this information into an Asana (Yogic Postures) class that relates to the various Chakras. A hand out with information on the Chakras will be provided, so that you can reference the information during the Workshop with ease, as well as in the future when you wish to incorporate it in your classes once you are a Teacher! * A few fun tips on how to remember some of the information by heart will be offered as well. Corinne is very much looking forward to sharing this time and this rich subject with you! Corinne Gervai is the founder and Director of Euphoria Yoga in Woodstock and has over thirteen years of teaching experience in New York city and locally. She received her Yoga Teaching certification from the Jivamukti Yoga School in the year 2000 after completing the full one year intensive certification program lead by Sharon Gannon and David Life. Corinne taught all levels at The Jivamukti Yoga School in New York City from 2000-2005. 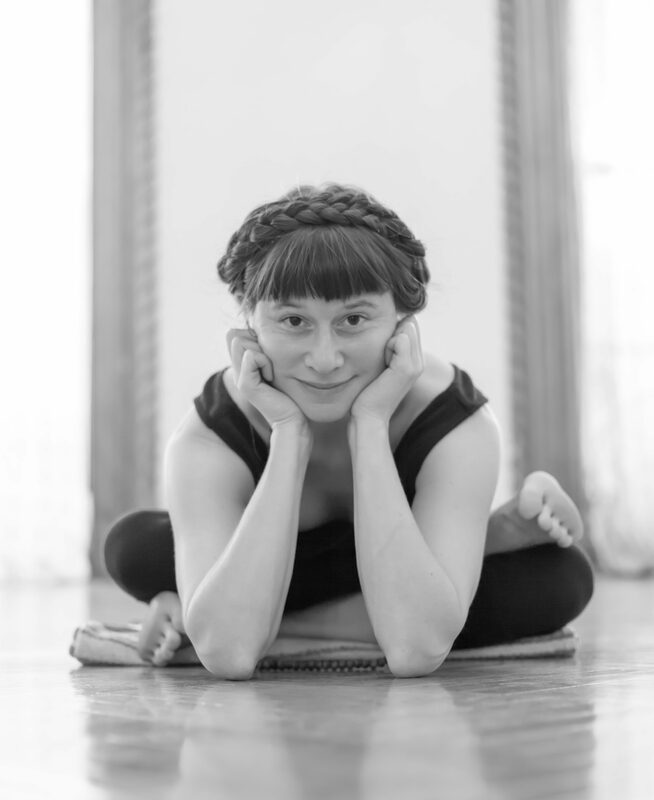 Prior to that Corinne taught the Lotte Berk Method which incorporates element of Yoga, dance and therapeutic stretching in New York city and the Hamptons.In 2005 Corinne received her Advanced Jivamukti certification. Upon moving to Woodstock full time in 2005 Corinne taught locally until 2009 when she opened Euphoria Yoga. Corinne offers much gratitude to her main Yoga teachers Sharon Gannon, David Life as well as to all the wonderful teachers that she takes classes and workshops with which continue to inspire her. Corinne offers deep thanks to her beloved students, family and friends that enhance her life daily and her aim is to do the same to the lives of as many beings as she can reach.